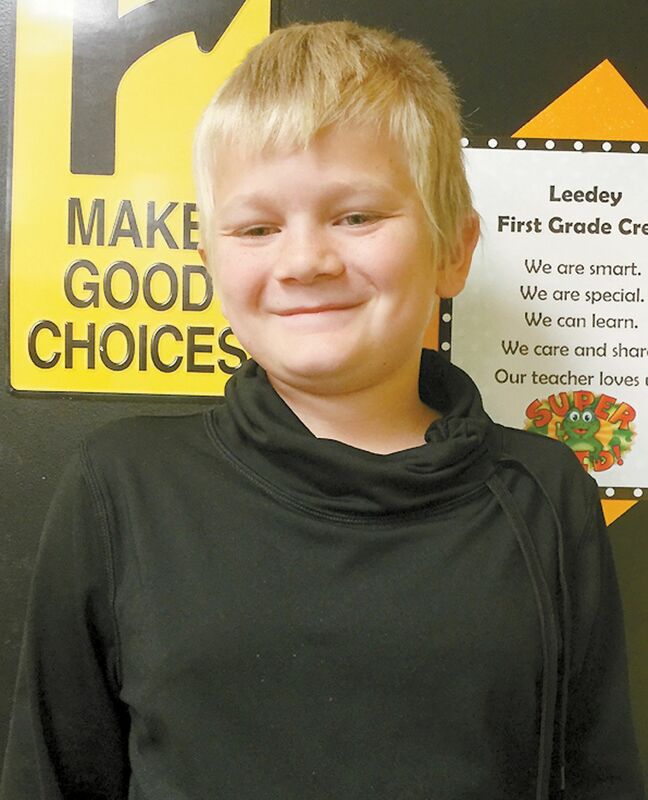 Montana Touchstone has been selected as the November “Student of the Month” for First Grade at Leedey Public Schools. Montana is the son of Tony Touchstone. Southwestern Oklahoma State University’s Department of Music will host its third annual Holiday Collage Concert on Sunday, December 10, on the Weatherford campus.